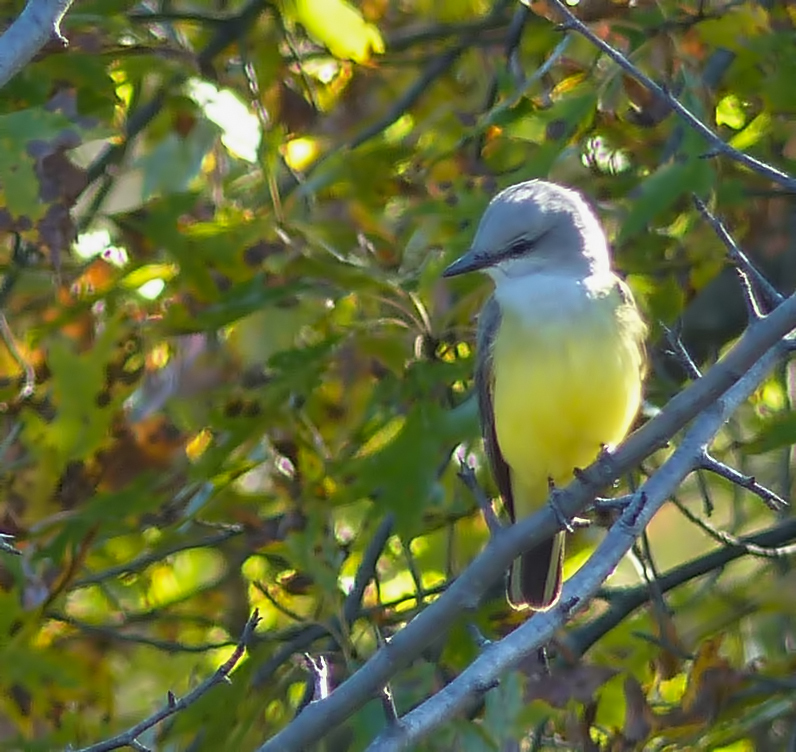 A Western Kingbird was viewed and photographed by Michael Zielinski on Saturday, Oct. 25, 2014 at Lord Stirling Park, Bernards Twp., Somerset County. Although other historical sightings are rumored, this is the first documented record of Western Kingbird in Somerset County. 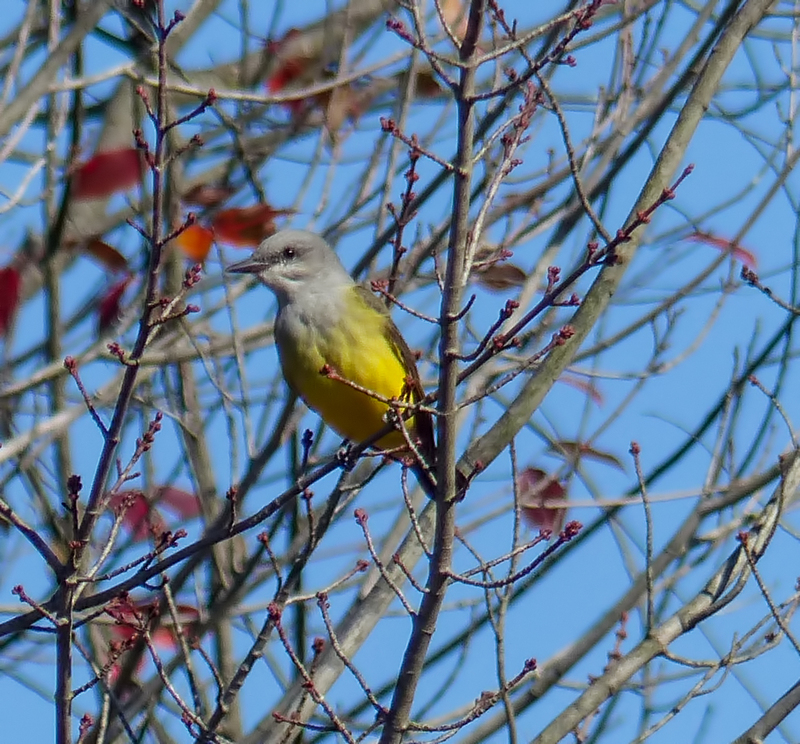 This entry was posted in Somerset County and tagged birding, birds, Lord Stirling Park, migration, mocosocobirds, nature, ornithology, somerset county, Western Kingbird. Bookmark the permalink. Copyright © 2011-2017 Jonathan Klizas and mocosocoBirds. Unauthorized use and/or duplication of this material without express and written permission from this blog’s author and/or owner is strictly prohibited. Excerpts and links may be used, provided that full and clear credit is given to Jonathan Klizas and mocosocoBirds with appropriate and specific direction to the original content.